You are cordially invited to join us for Saengerfest 2018’s Prize Singing Competition and Grand Concert events! Get your tickets now. Saturday, June 30, is a day you don’t want to miss. 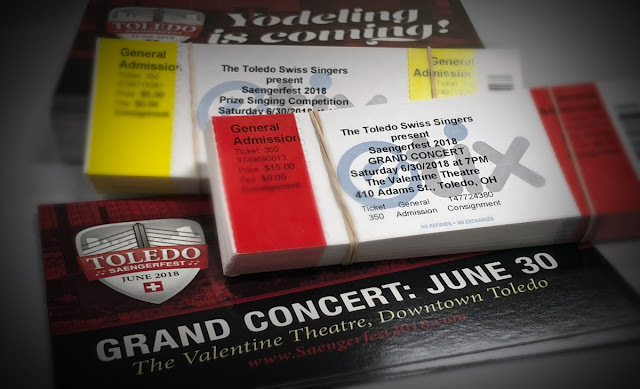 Hundreds of singers from around North America will descend upon the Glass City and take the stage at the historic stage of the Valentine Theatre in Downtown Toledo, for the Grant Concert as well as the Prize Singing Competition earlier in the day. With Toledo in the international spotlight, The Toledo Swiss Singers hope many from near and far will join them for these unforgettable events on June 30. For your convenience, tickets for both public events are now available for purchase through the Valentine Theatre Box Office online and via telephone, 419-242-2787. They will also be available for purchase at the door. Tickets for both events are general admission. 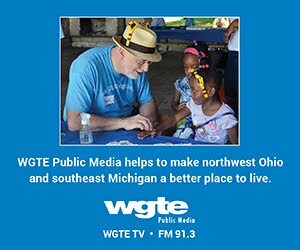 Get your tickets now for Saengerfest 2018 events at the Valentine Theatre on Saturday, June 30.